Many people have yet to hear the wonderful story of Christ’s birth. 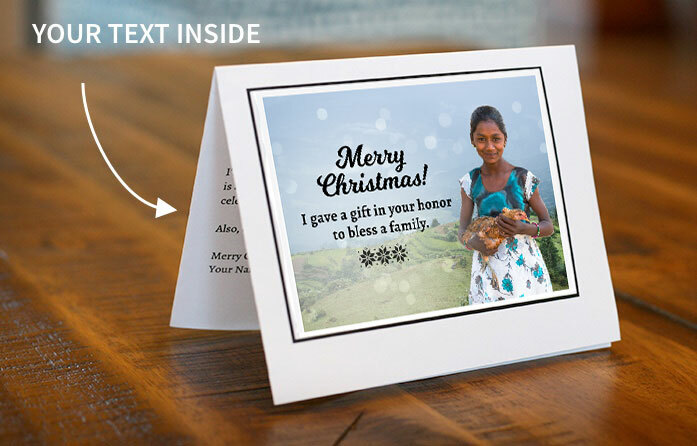 Through these gifts, you can enable national workers to give others the chance to hear about Jesus, grow in Him, and praise Him in a local fellowship. Through you, many will get the chance to know and worship our Saviour! Many believers in Asia are first-generation believers who grew up knowing nothing of God’s ways, and they’re hungry for His Word. 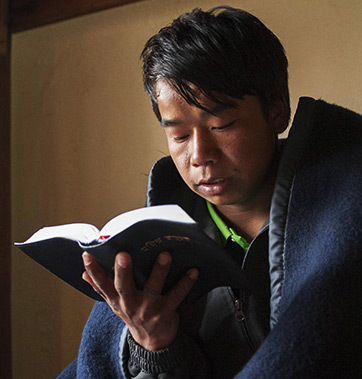 Your donation to GFA Bible Society gives people in Asia their own Bibles or New Testaments in their own languages, and helps them grow in their knowledge of God and walk more closely with Him. 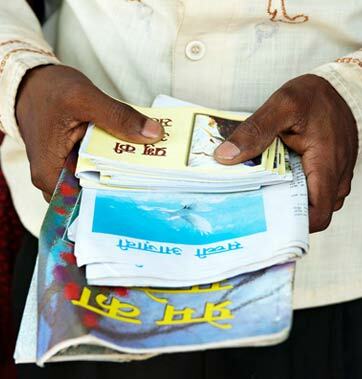 For many people in Asia, a piece of Gospel literature is the first step in their journey of knowing Jesus. Oftentimes, Gospel literature will be read aloud to others who are illiterate or passed on to someone else who will read it and pass it on to yet another person. Suggested donation: $70 for 15 Minutes or $280 for a Full Hour. Through GFA-supported radio programs, people in mountain villages, crowded slums or urban tea shops can receive a glimpse into God’s character—possibly for the first time. They can find hope, discipleship and answers to their questions. 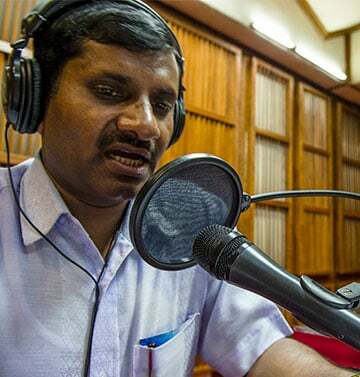 Airing broadcasts in more than 100 of Asia’s most common languages, GFA-supported radio ministry receives about 2 million pieces of correspondence each year from people who are asking for prayer or wanting to know more about Christ. A permanent worship place is one of the most powerful tools for the growth of a congregation, both as a church family and as individual disciples of Jesus. Facilitates discipleship opportunities, as well as community service activities. Encourages a sense of the congregation's permanency, credibility and stability among the local community. A church building costs between $15,400 to $61,600 to construct, depending on size, location and available materials. 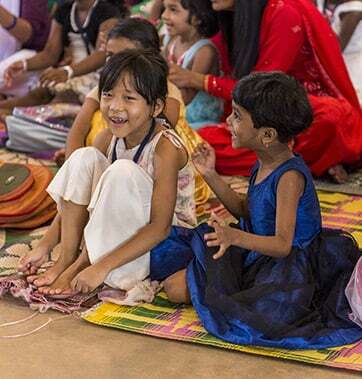 At Vacation Bible School, children make crafts, hear Bible stories and learn cultural songs and dances. On the last day of VBS, they share what they’ve learned by performing for their parents, and the joy and truths they discover at VBS impact their families, too! 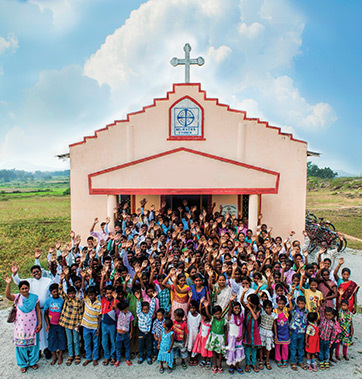 Your gift enables VBS programs to continue touching lives.